Hedy is a top vintage shop among famous models and instagrammers. It offers a new type of trend: a hybrid of vintage and current fashion. Non-vintage items are available alongside famous brands like Chanel, Louis Vuitton, Gucci and Celine. 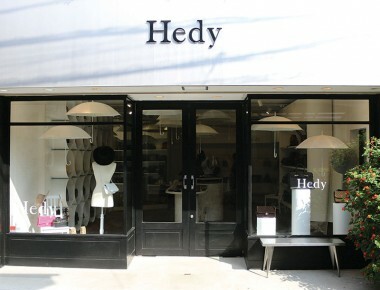 Hedy offers a wide selection of high-quality products at a reasonable price. Tax-free is available for overseas visitors. 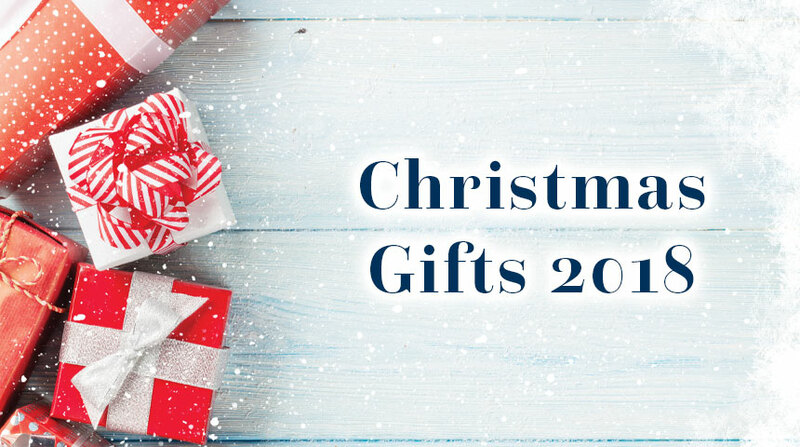 Visit the store during the Christmas season Dec 1 – 25 for a chance to receive a gift. Hedy has a limited number of original tote bags to give away. Amit Pearls is a worldwide wholesaler and exporter located in the heart of Roppongi. 50 years of experience allows the company to carry an unmatched variety of pearls, diamonds and other gemstones. 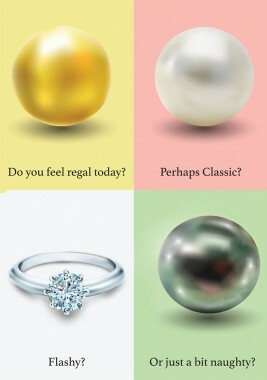 No matter who you are, Amit’s pearl experts can find the right pearl for you! Pearls are unique, they project personality and mood and we guarantee we have the right item for you. Challenge us and see how we are able to match the perfect pearl for you. Visit the Roppongi showroom and meet our pearl experts to make some magic happen. With prices starting at ¥7,000 for gem quality Japanese pearl earrings, this is the perfect opportunity to treat yourself or someone special to beautiful jewelry, at wholesale prices. 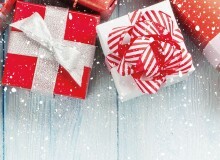 Nov 26 – Dec 21 Winter Holiday Sale – 55% off all pearls and an extra 10% off diamond jewelry. Amit’s new collection is available at the best prices. Don’t miss this opportunity – visit our showroom. As we near the beginning of another year it’s the ideal time to purchase a new diary/calendar. Metropolis is proud to announce the release of Japan 2019: Island Landscape in Japan – a beautiful and compact diary with stunning photography by Hiroyuki Yanai – a lensman renowned for his work on nature and local cultures of Japan’s plethora of island communities. From the outlying islands of Tokyo to the southernmost tip of the country, Yanai has crafted an extensive and inspirational series of photography which has earned him universal praise. With the original Japanese introduction translated into five languages – English, German, French, Spanish, Korean and Chinese, it’s a document to use and treasure over the coming year. 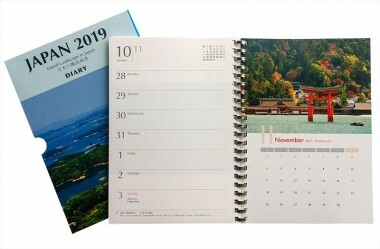 Copies of Japan 2019: Island Landscape in Japan can also be customized for companies with logos and branding on the diary’s first page (minimum order for this service is 30 copies) with the price per copy remaining the same. ¥1,700 + tax + ¥500 delivery charge.